With ever increasing regulation of the workplace and evolving equality and discrimination law, our barristers understand the importance of providing those instructing them with prompt and effective advice and representation. The team pride themselves of delivering their advice in a flexible and timely way, with an emphasis on telephone and email communication at time-critical moments. Our experienced barristers frequently appear in the Employment Tribunals, the Employment Appeal Tribunal, all divisions of the High Court and the Court of Appeal on a range of employment law and equality matters. Their expertise in employment work includes claims involving: wrongful and unfair dismissal, redundancy, restrictive covenants, trade secrets, whistle-blowing, harassment and TUPE. Clients include large corporate companies, individuals as well as public and government bodies. Disability Discrimination Act and Equality Act claims are a complex and evolving area of law. 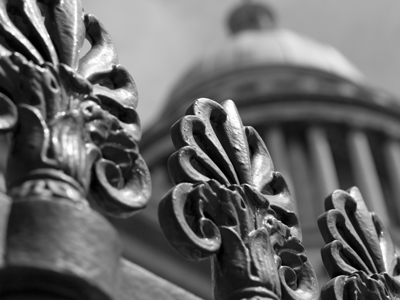 Our barristers are involved in ground-breaking cases which shape and define the law. We understand that for many individual clients, the motivation behind their case is to expose discriminatory practices and bring about change. Equally, for employers, our barristers recognise the importance of protecting a business’ reputation and provide robust defences when necessary.